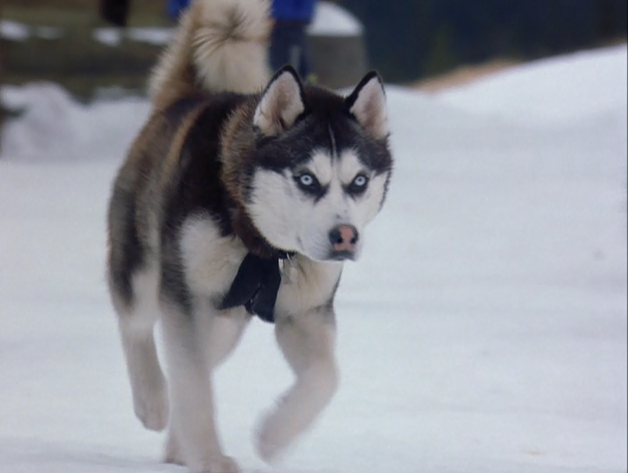 Demon from Snow Dogs. 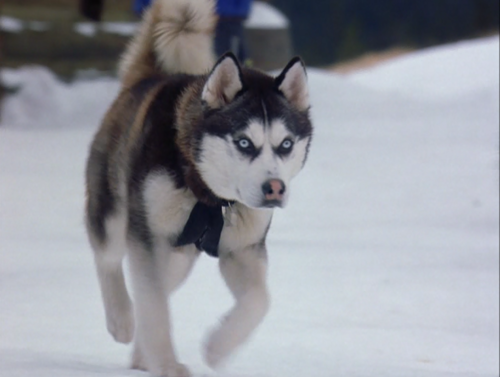 Demon from Snow Dogs, what's not to love about this guy?. Wallpaper and background images in the Siberian Huskies club tagged: husky siberian husky cute snow dogs demon. This Siberian Huskies photo contains sled dog, sledge dog, and musher. There might also be siberian husky, eskimo dog, and husky.